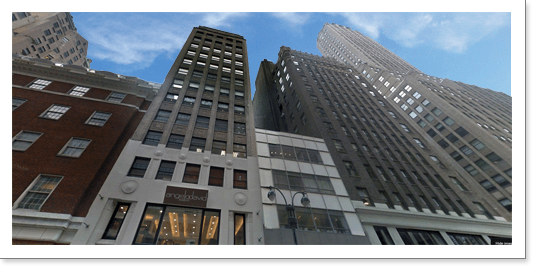 History – Nadine Bocelli & Company, Inc. – New York Legal Staffing, Inc. Prior to starting her own firm in 1992, Nadine was employed for 15 years within a law firm environment and was a successful legal recruiter for Catalyst Legal Resources in New York City. It was then she began to realize she had a natural talent for finding excellent employees for friends and business associates. 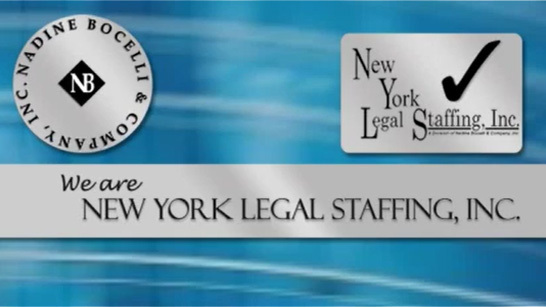 Under Nadine’s successful leadership, Nadine Bocelli & Company, Inc. and New York Legal Staffing, Inc. are now a full-service staffing agency. The key to Nadine’s continued success is her winning approach to people and personnel. Today Nadine, along with her husband, Sereno Bocelli, and daughter, Heather Bocelli, manage a high-end recruitment staff, and services a variety of clients in the legal field. Her experienced staff will take the time to understand your unique needs and provide individualized attention to each client and job seeker.